Many of you know that I'm committed to helping naturopaths, chiropractors and acupuncturists incorporate essential oils into their practice, so today I made a video of simple tips alternative health professionals can use to introduce their patients to essential oils. The video assumes you have already sampled essential oils and are a wholesale member (See below on how to get your FREE samples and become a wholesale member if you are not) and are starting to offer the essential oils for retail in your office/clinic. 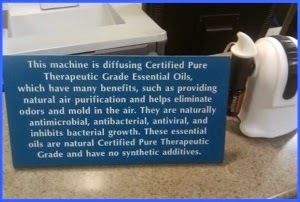 The first tip mentioned was to display the essential oils in a prominent location in your office/clinic. This is a sample of a nice display stand. These are available at www.aromatools.com They also have banners and signs. You'll also want to have 2-3 copies of the book Modern Essentials available. This is the "bible" for essential oil usage. The books can be purchased at www.aromatools.com as well. When you become a wholesale member you'll receive an introductory kit which includes LIVING magazine. Place this in your waiting area with all of your other magazines. It contains great information about essential oils, co-impact sourcing, cleaning ideas and recipes and much more. You'll want to start get your patients used to essential oils by experiencing them. I would highly recommend that you make some foaming hand wash using essential oils. Next, DIFFUSE the oils in your waiting area. Studies have shown that citrus aromas reduce anxiety. What a great way to help your patient prepare for their treatment right when they walk in the door. It will reduce their anxiety as well as yours and your employees. You could even place an educational tent card like the one below, next to it. On another google video I will explain how to introduce your patients to your wholesale website, let them know you are offering essential oils in your clinic and even offer classes! If you are interested in incorporating essential oils into your practice go to: http://www.dropsforwellness.com to get your free samples and find out how to become a wholesale member. 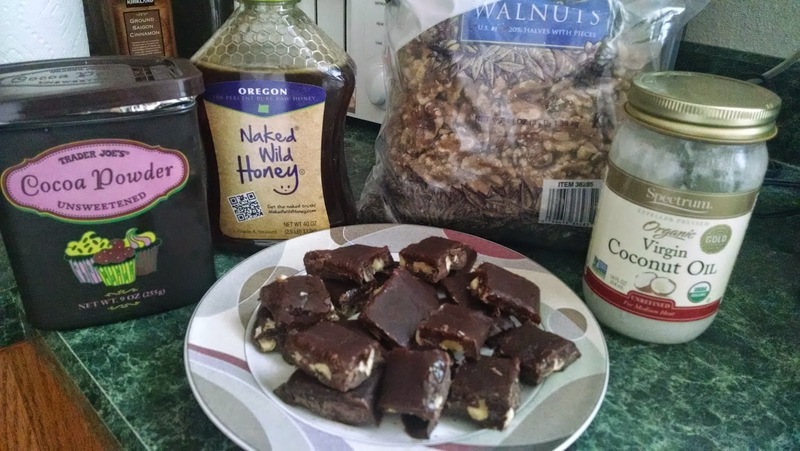 This recipe is made with healthy coconut oil (many health benefits) and walnuts. Contains no refined sugar and Wild Orange Essential Oil (if you're interested in essential oils, contact me). I've made some before with Peppermint oil too. Mix ingredients together, taste and add more walnuts, essential oil or honey as needed. Pour into a parchment paper lined loaf pan. Freeze for 20-30 minutes. Remove parchment paper from pan, turn upside down and cut into pieces. Store in fridge or freezer. 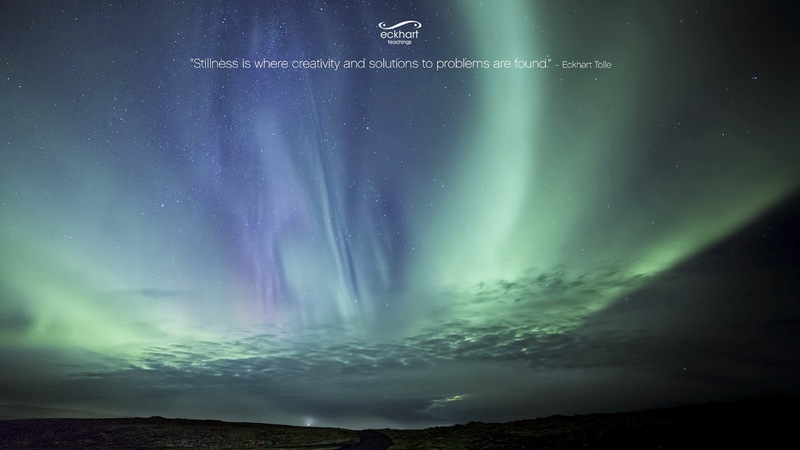 Eckhart Tolle teaches us, "When you go to sleep, if you can, be as present as possible, maybe by sensing the inner energy field in your body. Lie on your back, scan the body with your inner attention and feel that it is alive and then be that aliveness. Go to sleep from there." 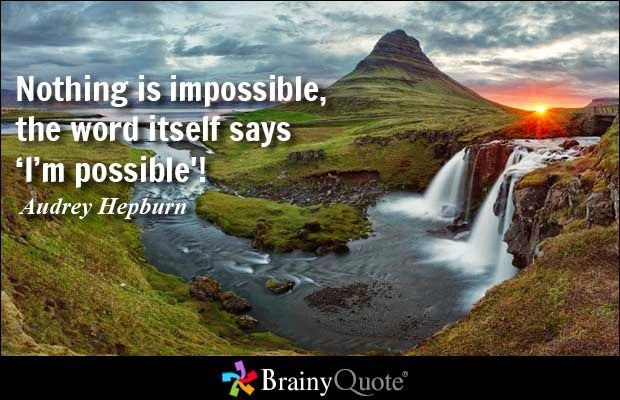 Here's to a peaceful sleep! 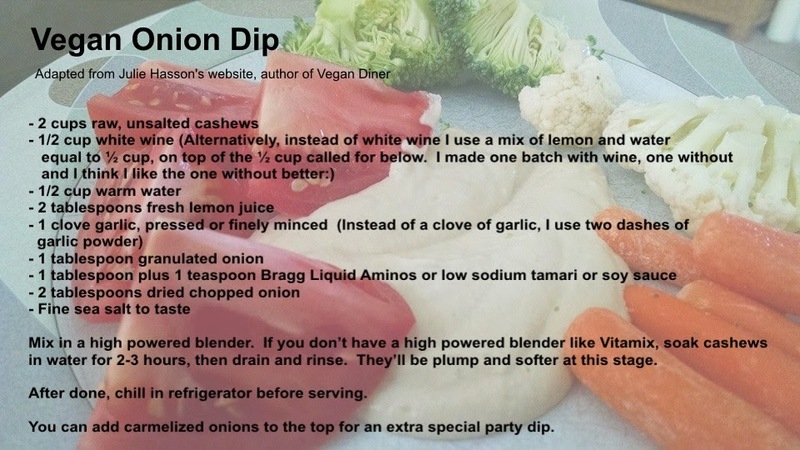 My favorite Vegan Onion Dip. I use it every week to dip healthy veggies in for lunch! Here is a short video on how to reduce your toxic load by getting rid of your dryer sheets and using wool dryer balls with essential oils. The essential oils I like to use are: Lavender, Citrus Bliss, Cleansing Blend and Melaleuca (tea tree oil). Melaleuca has antimicrobial properties. Once you are at the page, search wool dryer balls. I purchased the Willow Store ones. Here's to reducing your toxic load! Later, I'll show you how I make my own natural laundry detergent! Did you know the average person waits 42- 60 minutes a day? And yet most people say they don't have the TIME to meditate. Well, what if you converted your waiting time, into meditating time? -For someone to arrive...and the list goes on and on. You can start incorporating meditation into your daily life by taking those waiting moments and turning them into meditating moments. Here is a video of me explaining this concept (recorded a long time ago but still pertinent). I'll be introducing a lot of videos on this blog from an old meditation library I created a while back! I love Cesar Milan. We used to watch the dog whisperer and we don't even have a dog! This video shows how Lavender essential oil can be used to calm our furry friends.